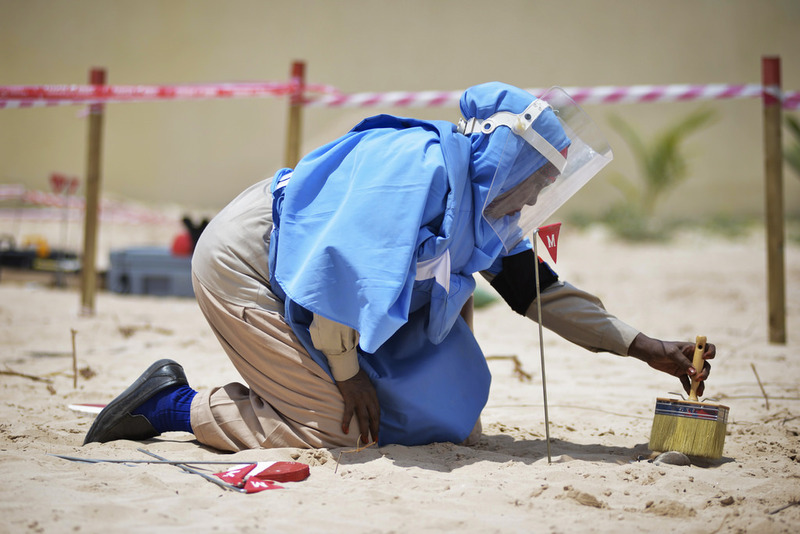 Mine action makes it possible for peacekeepers to carry out patrols, for humanitarian agencies to deliver assistance and for ordinary citizens to live without the fear that a single misstep could cost them their lives. The objective of mine action is to identify and reduce the impact and risk of landmines and explosive hazards to a level where people are safe. The International Day for Mine Awareness and Assistance in Mine Action is commemorated on 4 April each year. 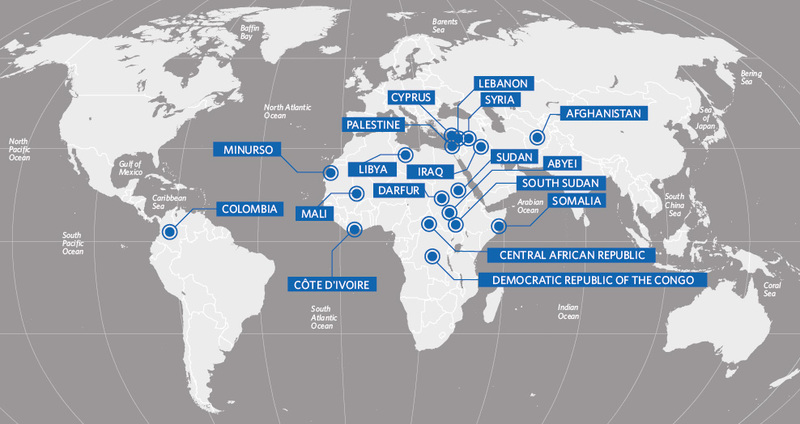 Events take place around the world including in UN missions, information centres and permanent UN offices in Bangkok, Geneva, Nairobi and New York. On this day the UN reaffirms its commitment to a world free from the threat of landmines and explosive remnants of war including cluster munitions. The theme of 2018 is “Advancing Protection, Peace and Development.” Click here to find out more about the Day. Landmines and unexploded cluster bombs don't discriminate, they are just as likely to kill a child as they are a soldier. And they keep on killing long after the guns of war have been silenced. Established in 1997, the United Nations Mine Action Service (UNMAS) leads, coordinates and implements United Nations efforts to eliminate landmines and explosive hazards and to mitigate their impact on people's lives. UNMAS has saved lives and protected livelihoods in conflict- torn communities including Abyei area (Sudan/South Sudan), Afghanistan, Central African Republic, Colombia, Côte d'Ivoire, the Democratic Republic of the Congo, Haiti, Iraq, Lebanon, Libya, Mali, State of Palestine, Somalia, Sudan (including Darfur), South Sudan, Syria and the Territory of Western Sahara. Visit the UNMAS website to discover information on the number of mines we have cleared, the amount of land we have made safe and the education programs we run. Women's participation is crucial at all stages of mine action: from surveying mined areas, to deciding where to begin clearance, conducting mine risk education and undertaking post-clearance development initiatives. Women represent more than 30 per cent of UNMAS field staff and at Headquarters it is more than 63 per cent. The United Nations and its partners, wherever they work on mine action, strive to include women and men in all aspects of the work with the aim of delivering high quality mine action services in response to the needs of all community members regardless of their gender. The UN mine action work is guided by a solid framework of international law, including the Anti-Personnel Mine Ban Convention, the Convention on Cluster Munitions, the Convention on Certain Conventional Weapons, and the Convention on the Rights of Persons with Disabilities. UNMAS administers the Voluntary Trust Fund for Assistance in Mine Action, which was established in 1994 by UN Member States as a single entry point to fund mine action work. UNMAS continues to build new partnerships with traditional and non-traditional donors including individuals, private corporations and foundations. 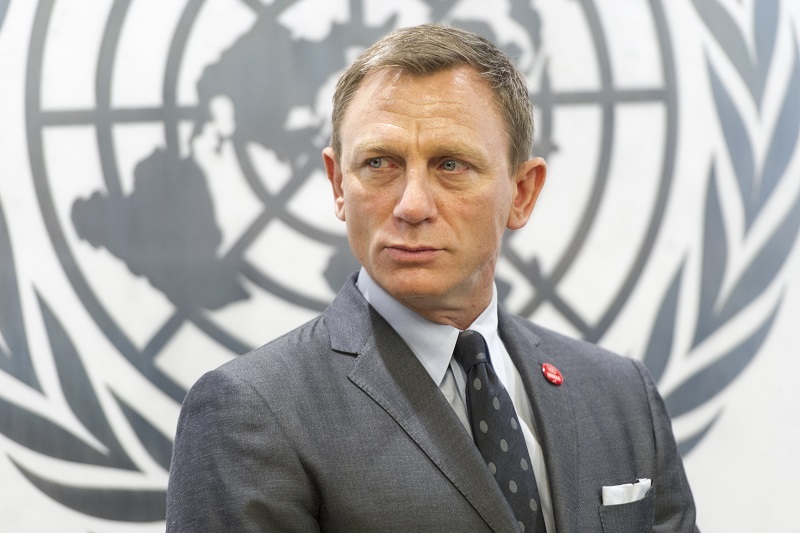 Get involved and donate to the mine action work of the United Nations by visiting the website of the United Nations Mine Action Service (UNMAS).